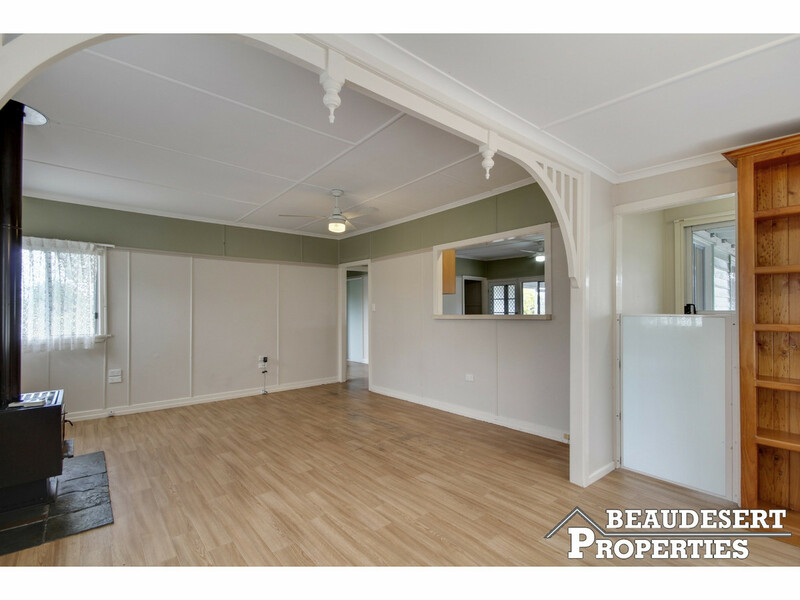 What an opportunity, this Beaudesert home has great bones and has endless potential. 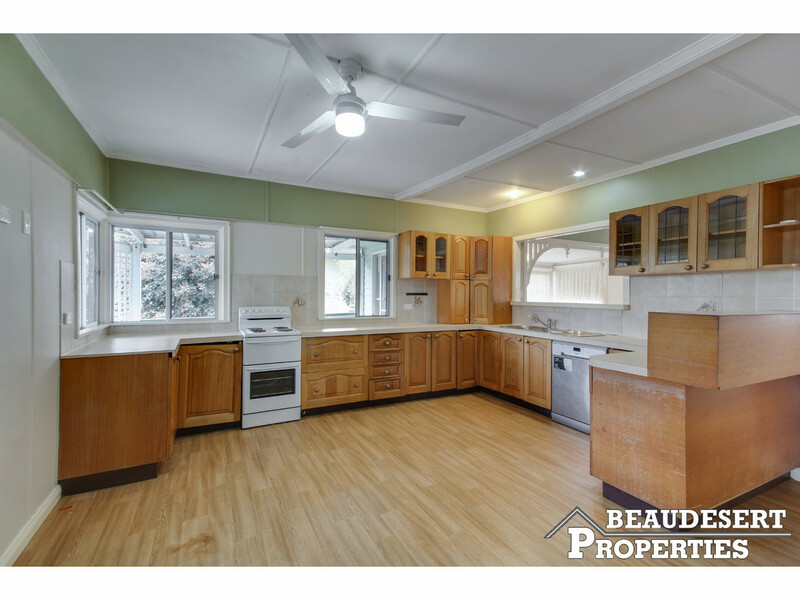 Featuring high ceilings, large living areas, colonial charm, spacious bedrooms and a great backyard, perfect for family living. 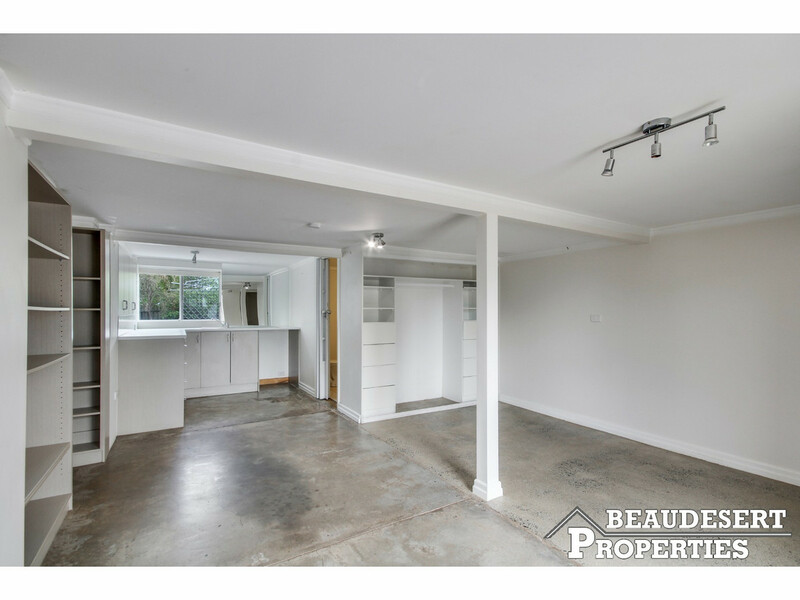 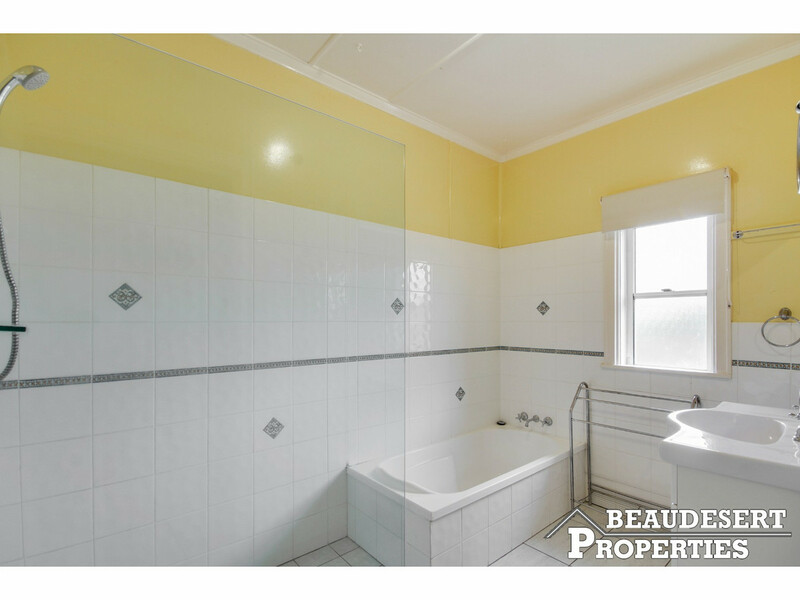 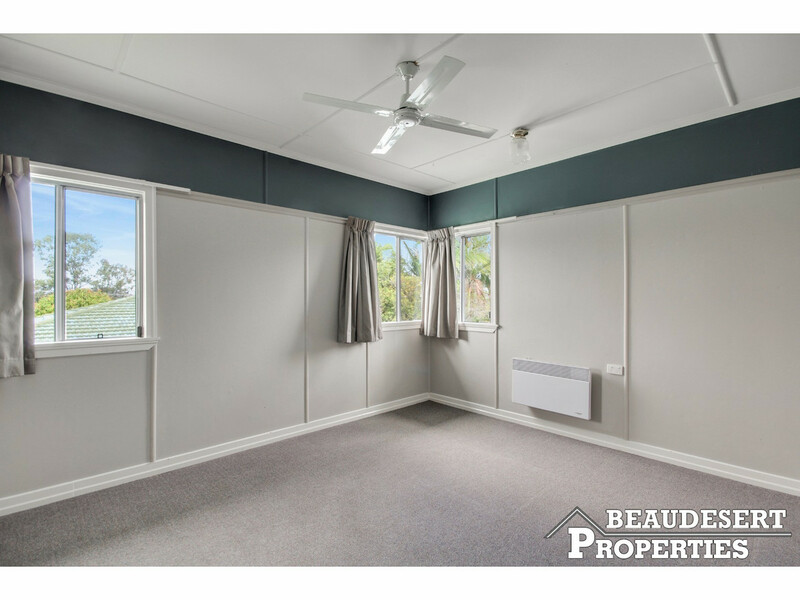 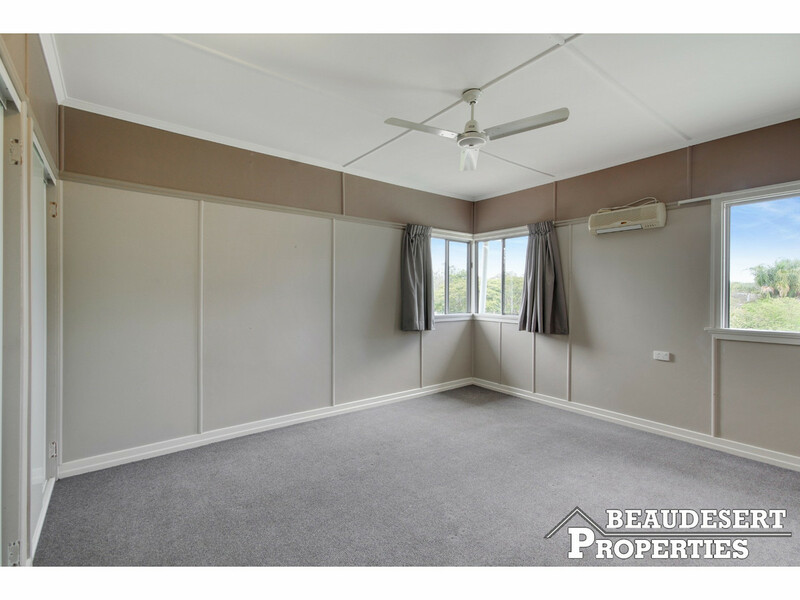 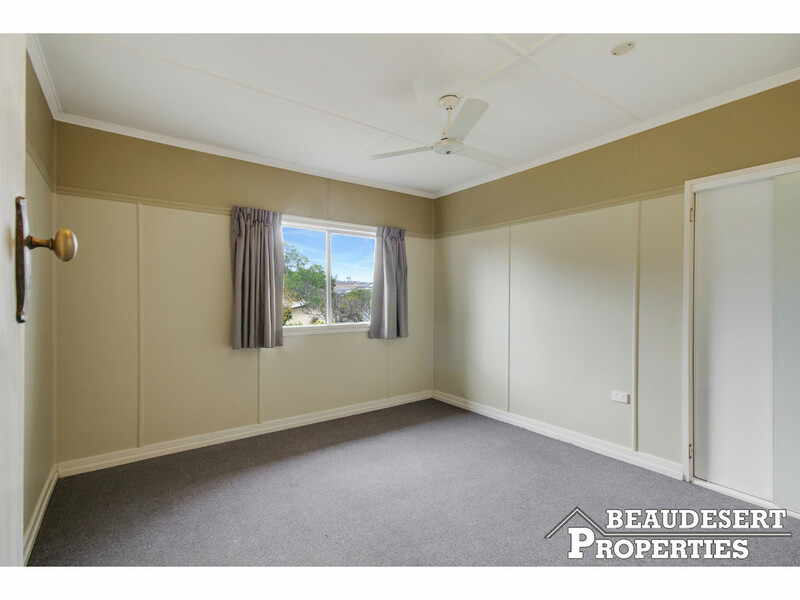 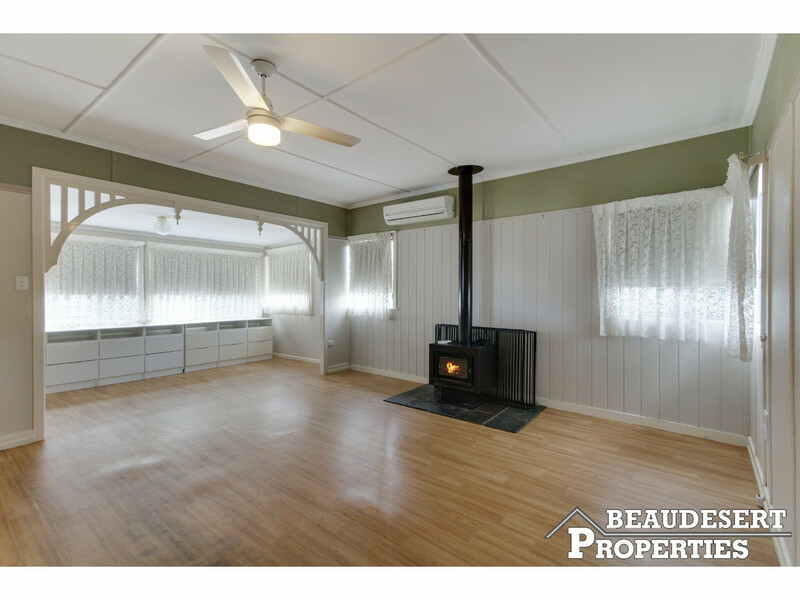 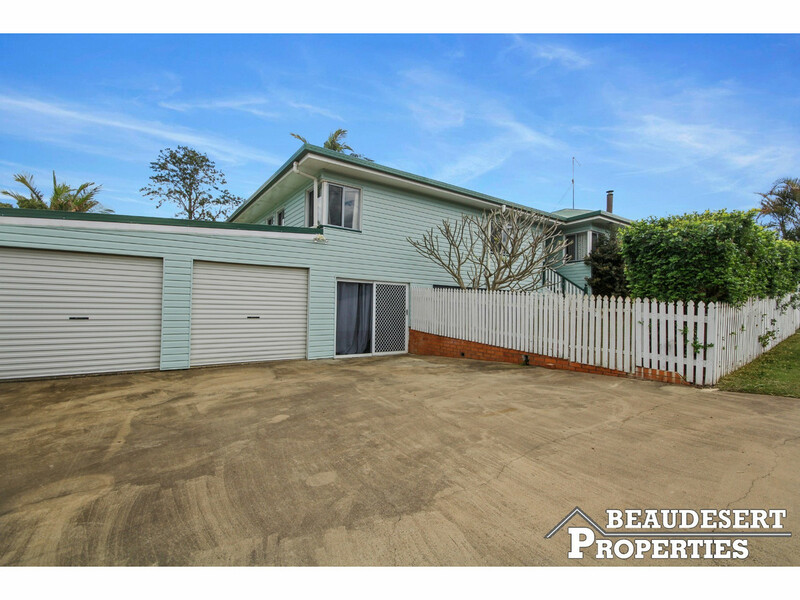 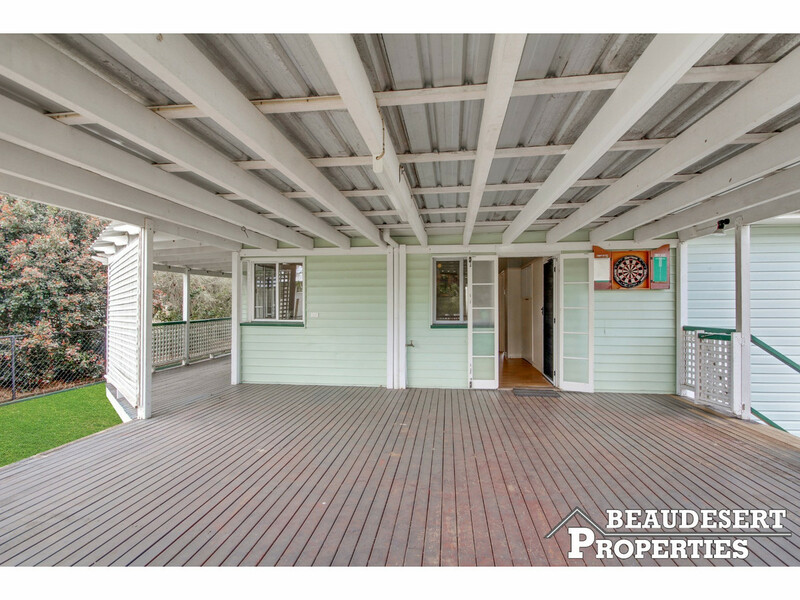 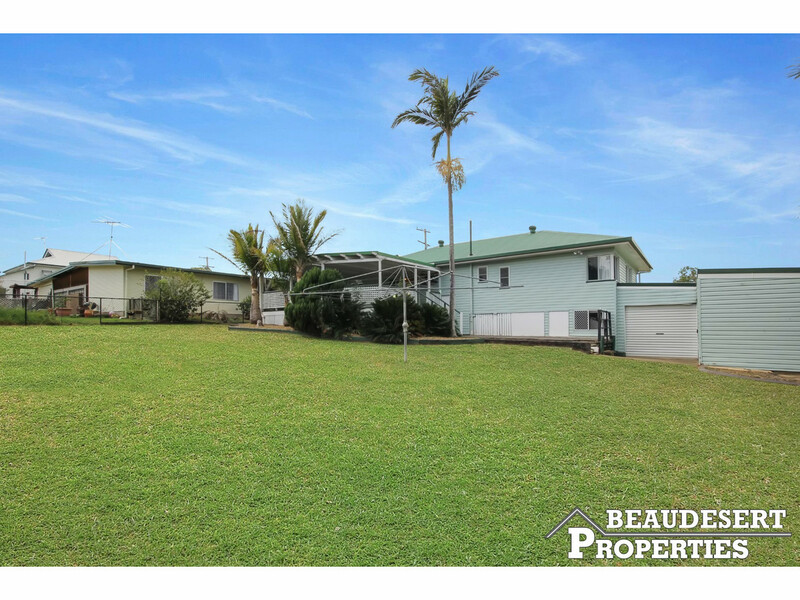 So much to offer, dont miss out on this great property, call Beaudesert Properterties today!